We sell and service all major brands of equipment. 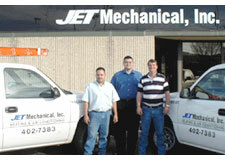 At JET Mechanical, we believe the secret to a satisfied customer is to offer them choices.  We offer several different brands of equipment instead of just one. This gives our customers the freedom to decide which brand they feel most comfortable installing in their home. Your home's heating & air conditioning system is the single most important investment in your family's comfort. We also know that some families have special needs. We can help you design a custom system to help keep mold and allergens to a minimum and reduce smoke and animal dander from the air.